The Beinecke Scholarship provides graduate school funding for students on financial aid studying the arts, humanities, or social sciences. The Churchill Scholarship funds postgraduate study at Churchill College, Cambridge. 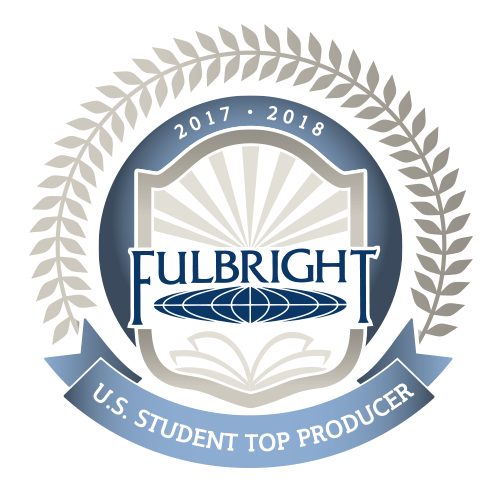 The Fulbright U.S. Student Program facilitates cultural exchange through one-year of research, study, or English Teaching. The James C. Gaither Junior Fellows Program at the Carnegie Endowment fund a one-year research assistantship to a senior fellow. The Goldwater Scholarship recognizes excellence in the natural sciences, engineering, and mathematics in future research scientists. 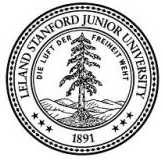 The Knight-Hennessy Scholars Program provides funds any graduate program at Stanford University (endorsement opt in). The Luce Scholars Program provides professional internships in East and Southeast Asia for those with limited experience in the region. 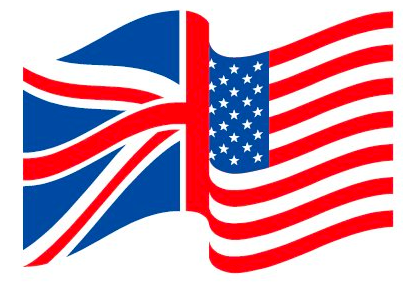 The Marshall Scholarship funds a range of post graduate programs across the UK. The Michel David-Weill Scholarship funds graduate study at Sciences Po. 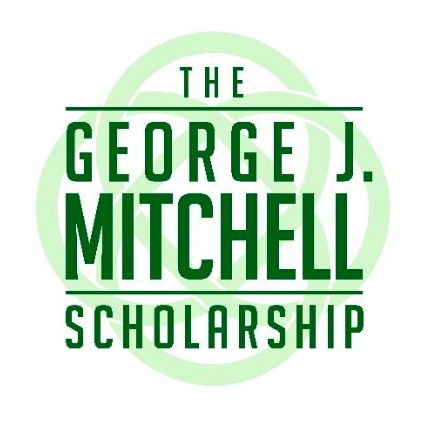 The Mitchell Scholarship funds one-year of post graduate study in Ireland. The Presidential Fellows Program provides research mentorship and conference presentation and publication support for those studying American government, specifically the executive branch. 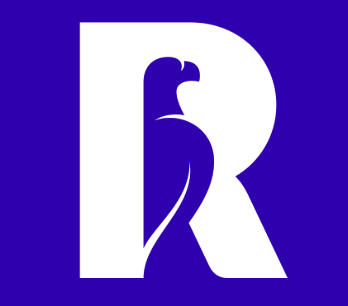 The Rhodes Scholarship funds two years of post graduate study at Oxford. The Truman Scholarship funds graduate study and prepare leaders in public service. The St. Andrew’s Society of New York funds one-year of graduate study in Scotland. The Yenching Academy funds a one-year Master’s of China Studies at Peking University.